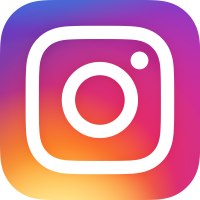 November 25, 2018 – March 3, 2019. Stay must be consecutive nights – one-night stays at the regular rate. Good on standard rooms only. Blackout dates may apply. Call the Inn at 330-893-3599 to make reservations. 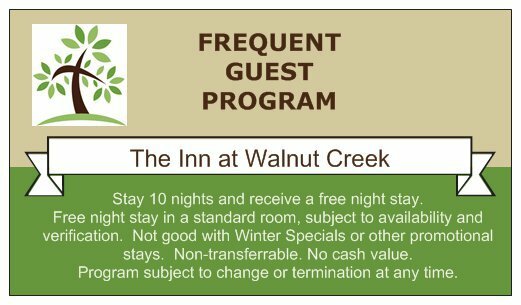 Frequent Guest Program: Stay 10 nights, get one night free. Free night stay in a standard room, subject to availability and verification. Not good with Winter Specials or other promotional stays. Stay credits are non-transferrable. Stitch and Stay – join us at the Inn for an overnight group sewing project. Instructor will provide fabric and patterns and guests provide their own sewing machines and notions. Perfect for beginners teen through senior citizens. See event dates and project information below: Click to see event dates and project information.